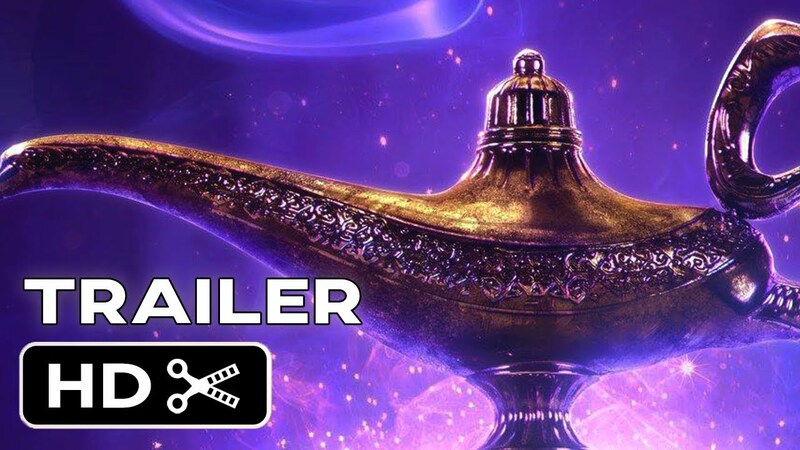 Watch the new Watermelon Movies trailer for the live-action reimagining of Aladdin coming to cinemas in 2019. - NOTE - Of course, this is a Fanmade trailer! I'm a huge fan of Disney and Aladdin is my favourite Disney animated property. I wanted to use as many clips I could find to create a trailer to matches the theme and style of Disney's other live-action films so far.